* Two complete interactive storybooks! * Brand new story - "The Boy Who Wanted to Catch a Dragonfly"! * Additional translation in Bisaya (Cebuano) for the "The Boy Who Wanted to Catch a Dragonfly" and "The Girl Who Wanted to Swim in the Sea" now included! 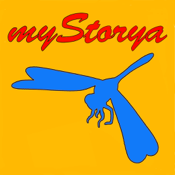 The myStorya app is all about stories that young readers and even pre-readers can call their own. 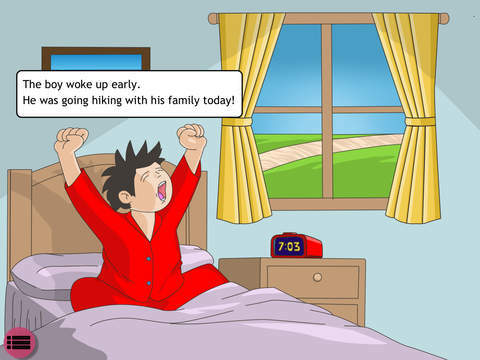 At the heart of each myStorya story are themes that children can relate with – such as family, friendship, dreams, adventures, and other things that capture a child’s imagination. Gorgeous illustrations and soothing background music accompany text and narratives infused with positive values and multicultural touches. With myStorya stories, your child will have a chance to practice reading, as well as learn words and stories in at least two languages. Nurture your child’s lifelong love for books, and open his or her eyes to the wonders of a diverse, multicultural, and multilingual world - with myStorya stories!